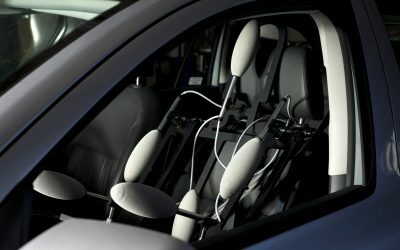 EV software and controls require the best modelling and simulation tools. Having designed, developed and validated control systems to the highest ASIL ratings, our Energy Efficiency team understand the challenges associated with developing such innovative technology and why it is essential to have a professional and experienced team. We can create bespoke software solutions for your electric vehicle controls or battery management system using core software capabilities developed through many successful programmes. Projects are carried out with access to cutting-edge engineering in the best facilities available for testing, development and validation. HORIBA MIRA’s flexibility to provide consultancy support, knowledge transfer and specific training adds an additional layer of value to the offers we propose. Thanks to our range of simulation and modelling tools, our customers are able to accurately forecast the capabilities of their products, including powertrain, thermal and battery modelling. With our Energy Efficiency team, your project can be overseen and managed by experts from concept through to validation. Crucial aspects include feasibility studies and optimisation, while co-simulation models allow for analysing target vehicle drive cycles, environmental conditions, performance targets and packaging constraints. Our new ABDS (Advanced Battery Development Suite) provides high-resolution cell characterisation to understand battery cell performance and cell-ageing mechanisms. This detailed cell information allows us to redefine the performance limits of the cell and optimise the energy usage from our Battery Management System (BMS) – resulting in improved performance and lifetime for our customers’ EVs. Using high-precision cell characterisation and many years of experience, HORIBA MIRA has developed ISO26262 compliant powertrain software for electric and range-extended vehicles. 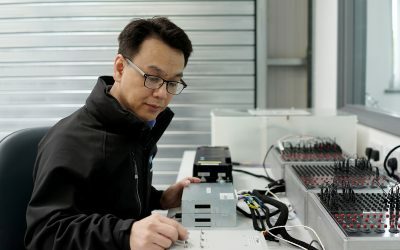 We are able to design and optimise the ePT (electric powertrain) through our simulation and modelling techniques of the EVCU (Electric Vehicle Control Unit) control software and advanced BMS (Battery Management System). 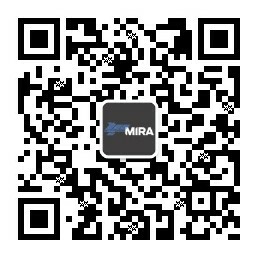 HORIBA MIRA develop customer-specific control strategies based on in-house code and review and critique/audit customer strategies. 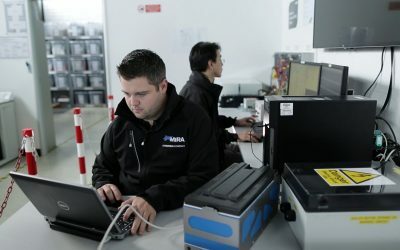 HORIBA MIRA has designed Battery Management Software that has been developed through a range of projects, including passenger vehicles, defence, electric buses and other commercial vehicles. Our BMS software can be licensed through a number of flexible commercial avenues depending on the customer requirement.